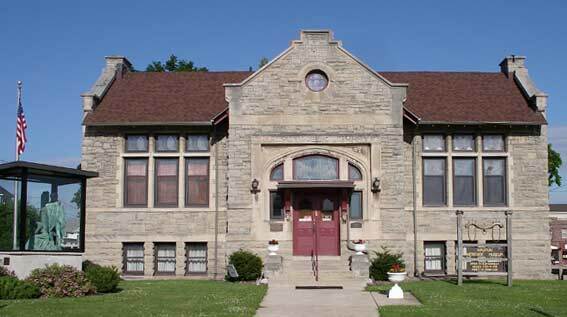 This building housed the public library in Waupun until 1998. 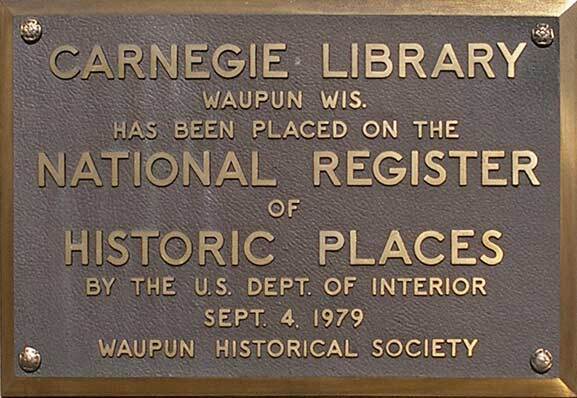 The first library in Waupun was established in 1858 by 80 of Waupun's own citizens when they signed a petition establishing the Waupun Library Association. 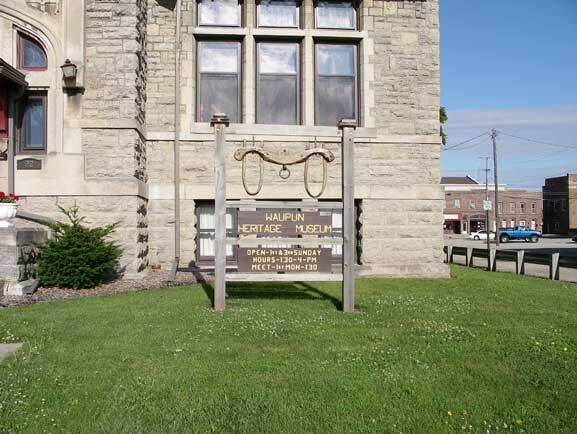 Membership in the Association entitled members to the privilege of checking out as many books as desired for only the small sum of $3.00 per year with the city's first library residing in the insurance office of Mr. Edwin Hillyer. The Citadel Sculpture is located on the Waupun Heritage Museum property. 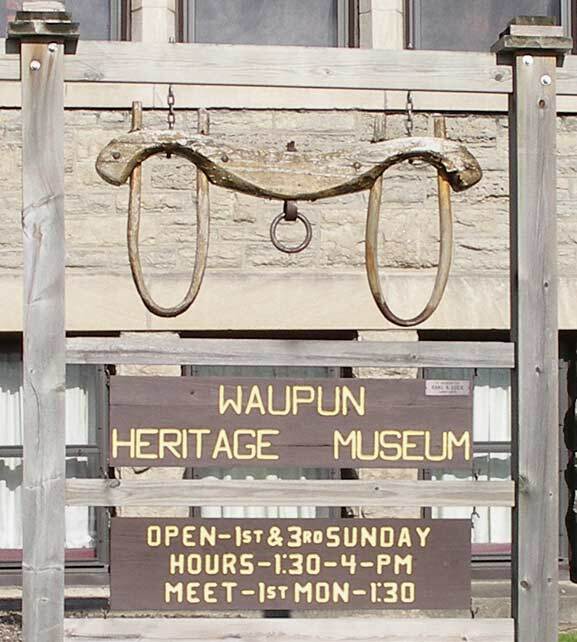 These family genealogies are available at the Waupun Heritage Museum.